*Disclosure: We were compensated for providing this review. All opinions are 100% my own! We LOVE tech products for kids and this is a good one! Bring some fun into a child’s room with the adorable designs from LampyPets. 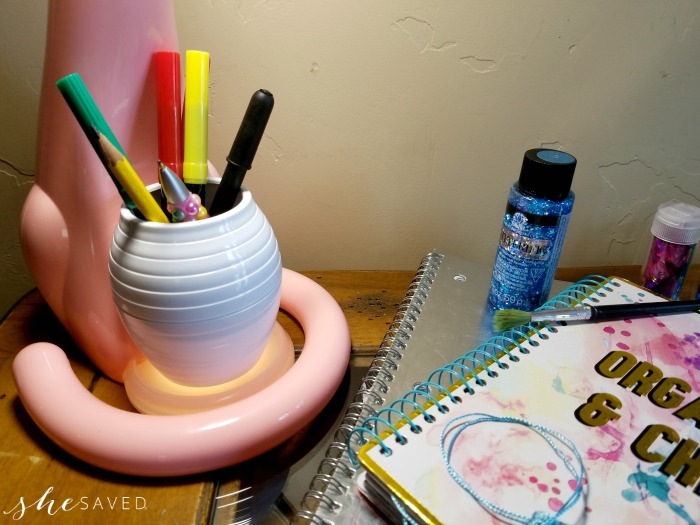 Perfect for back to school and getting kids motivated and excited about their study space! LamyPets can act as a normal desk lamp, or even a nightlight to keep the monsters away. All LampyPets are touch-sensored with 3 different dimmer settings and will last up to 20,000 hours! LampyPets make a great gift for your child, grandchild, niece, nephew… you name it! 3 dimmer settings in addition to the built-in nightlight, perfect for the nightstand! Fun animal designs like Pokey the Giraffe, Katie the Cat, Elliot the Elephant & more! 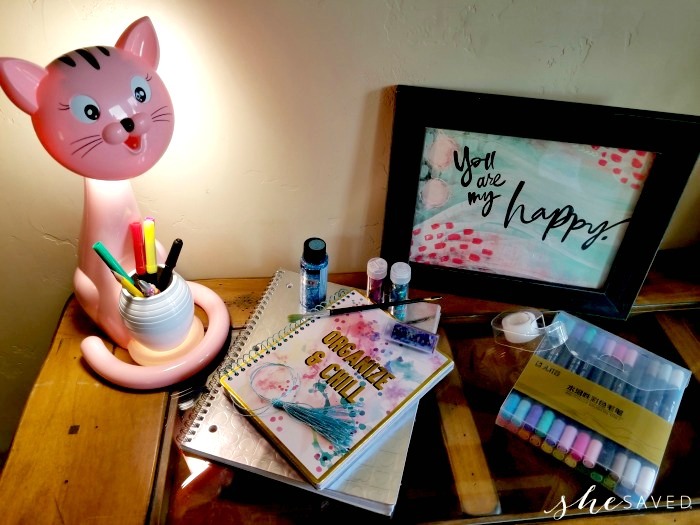 Dog & Cat LampyPets include a built-in pen holder, perfect for a desktop! Each LampyPet has an expected life span of 20,000 hours! All LampyPets retail for $59.99. My daughter was so excited to set up her work space with her new LampyPet. The light is so bright and we loved that you can change the brightness level with just a touch. The adjustable neck is perfect for shedding light when you need more, and dimming the area down when you don’t need as much light. Making work areas fun and exciting for kids is a great way to motivate them to spend more time reading, writing and creating! 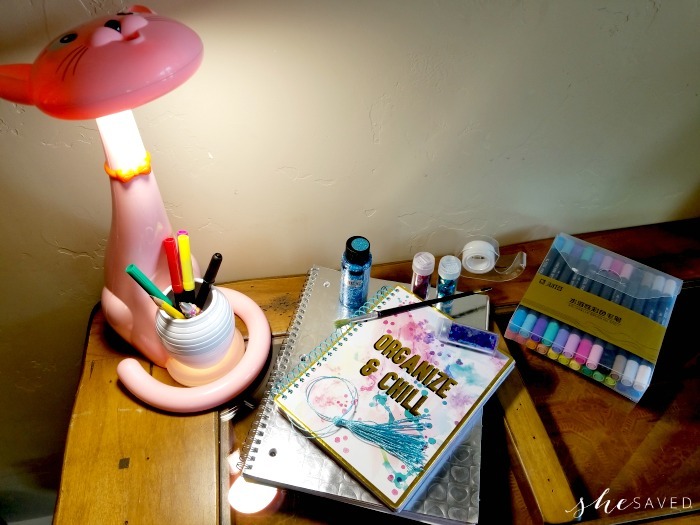 I love how my daughter’s work space has evolved over time and I’ve really encouraged her to create a space that is not only happy, but full of positive messaging so that she is inspired when ever she goes to her desk to work. Visit the LampyPets website for more information and to purchase a LampyPet!